Buddy Ebsen gained worldwide fame in the 1960s as Jed Clampett, the central character on The Beverly Hillbillies, one of the most popular comedy series in television history. He was born Christian Ludolf Ebsen Jr. in Belleville, Illinois, where his father ran a dancing school. In 1928 Ebsen danced in a Ziegfeld production on Broadway. Though he preferred working before live audiences, he moved to Hollywood in 1935 and became a movie star. 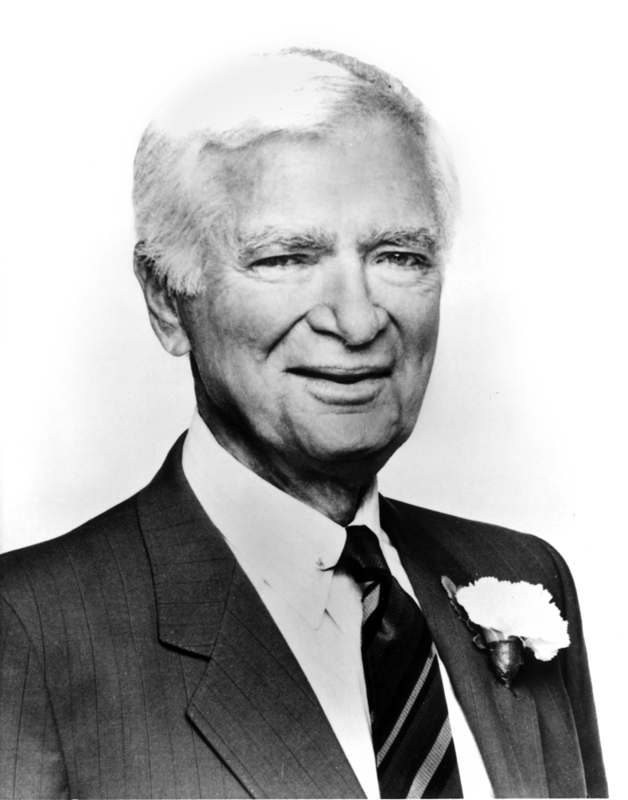 A published songwriter and playwright, Buddy Ebsen is also remembered for his television roles as Georgie Russell on Davy Crockett in the 1950s and as Barnaby Jones in the 1970s.